Does Age Affect The Risk Of Flu? Yes. If you are aged 65 years or over or you are at higher risk. Do I Need To Be Protected Against Pneumococcal Infection? 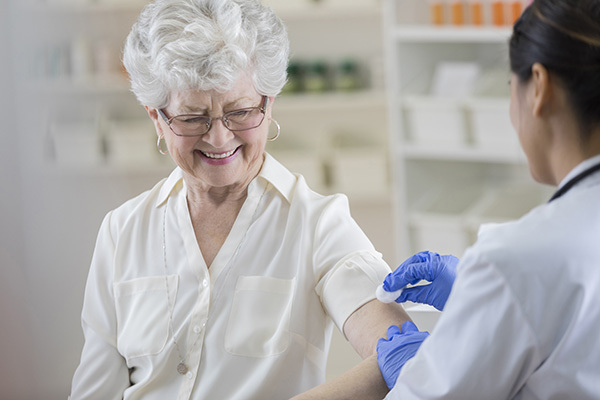 Everybody aged 65 and over should now be immunised to help protect them against pneumococcal infection which can cause diseases such as pneumonia, septicaemia (blood poisoning) and meningitis. Please phone the surgery during September to make an appointment if the above applies to you.